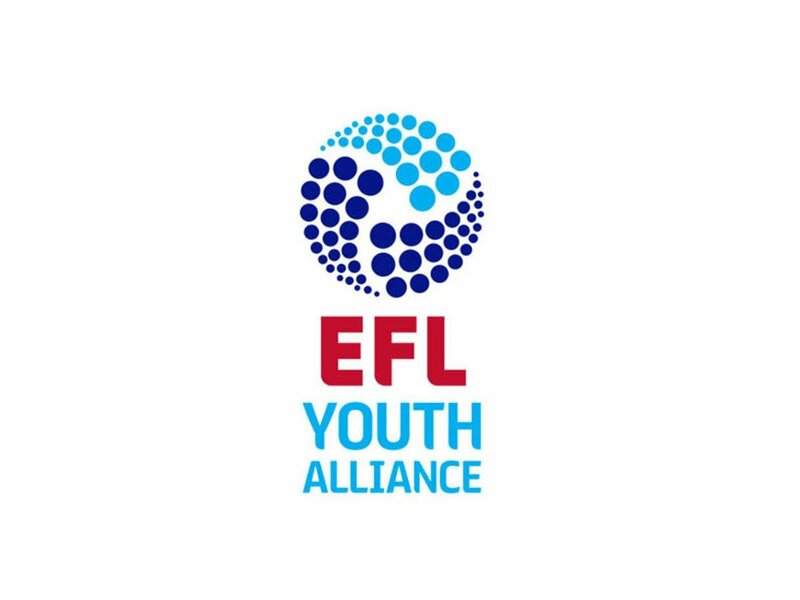 Walsall's Under-18s were back in action on Saturday afternoon as they played host to Morecambe in their latest EFL Youth Alliance - North West fixture of the season. The Saddlers' most recent Alliance match saw them thrashed 4-1 away to Rochdale, the youngsters, who are led by Academy manager Graham Biggs, initially taking the lead before going on to concede four goals as their hosts deservedly took all three points. Morecambe were in action last weekend and suffered a similar fate to the Saddlers as they lost by a margin of three-goals with Preston North End taking the well-deserved win. The match, which was played in wet conditions, was a hard-fought contest with both teams looking to take three much-needed points to possibly kickstart their flagging campaigns. Walsall started the match slowly, stopper Dominic Rogerson forced to pull off a superb save to deny the visitors the opening goal, but grew in to the contest, both Kian Flanagan and Joe Willis looking to open the scoring. Sadly for the Saddlers, who had seen a Flanagan chance go begging a few minutes earlier, they fell behind around twelve minutes before the break as Freddie Price' effort from the edge of the area beat Rogerson and put his side into the lead. The two sides continued to prod and probe as the half continued, Jayden Campbell 'taking one for the team' late in the opening forty-five as Morecambe looked to get behind the Walsall backline. The Saddlers nearly levelled the scores just minutes into the second-half as Kian Flanagan crashed an effort off the crossbar. Kian, the younger brother of former Saddlers midfielder Reece, looked to score following Owen Nolan's poorly dealt with flag kick. Walsall continued to push for an equaliser and even had a penalty appeal waived away. The young Shrimps were able to hold off their opponents' advances, forcing them back, in what was becoming a frustrating afternoon for Biggs' boys. The match looked to be heading towards another disappointing result for the Saddlers as the Shrimps were able to deny their advances for most of the second-half, but the Saddlers' patience ultimately paid off as Luke Little was alert to head home from Alfie Bates' late corner. A good display of patience from the youngsters, they remained positive and, despite their opponents looking to park the bus in the latter stages, ultimately grabbed a late, late point.